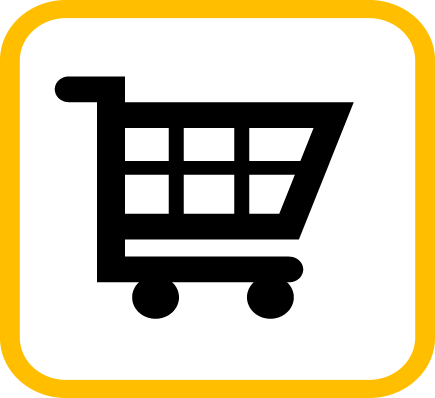 Shopping cart software lets you sell products world-wide & increase profit. Continue shopping and clear cart buttons. Registered customers can edit account details. Email and postal gift certificates. Quantity Discounts and discount coupons. Our E-Commerce solution allows you to edit from any internet device. Need to change a price, do it from your phone. Need to check orders, do that too. CS-Cart offers a variety of promotion options to attract customers to your store: catalog or cart-based, discounted flat or percent, and more. CS-Cart allows you to export your products to Ebay, Google Shopping, and even to Facebook! Let us help you make money today! We are very pleased with service and professionalism of the team at Creative Design Group. They make requested changes in a timely manner and help keep us looking good. We are very pleased with the company and the service they provide.